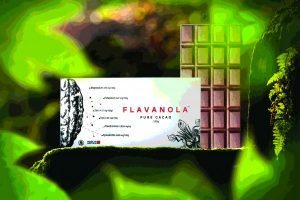 These are all the posts that have been tagged with plant. 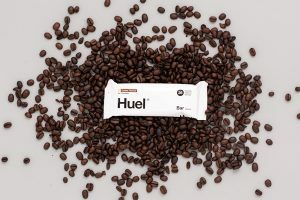 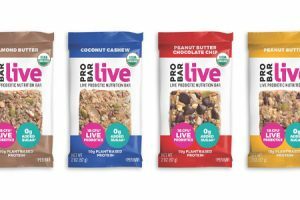 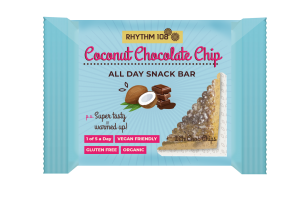 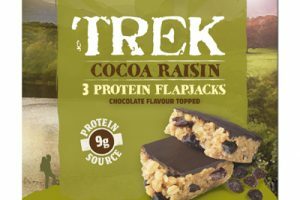 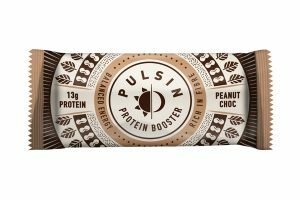 Rhythm108, the all-natural indulgent snack brand has gone 100% vegan across all its product lines by releasing a new and improved vegan All Day Snack Bar range. 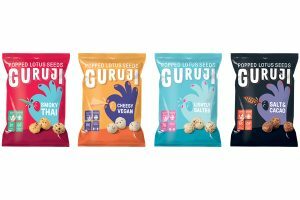 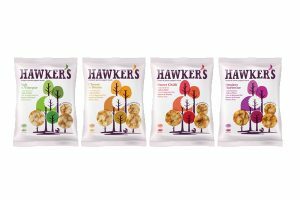 Hawker’s Snacks has launched a range of popped chips made from soya and potato certified by the Vegan Society. 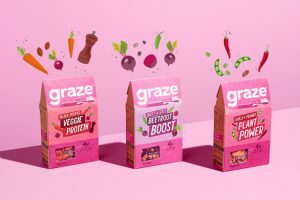 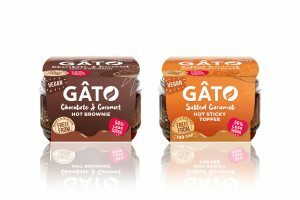 Gato has reformulated its bestselling puddings, Hot Chocolate & Coconut Brownie and Hot Salted Caramel Sticky Toffee Pudding, to become fully vegan. 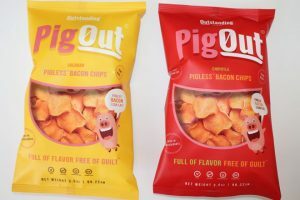 This August, Outstanding Foods, the 100% plant-based foods start-up company, will be launching its debut product – Pig Out *Pigless* Bacon Chips. 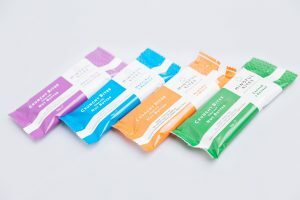 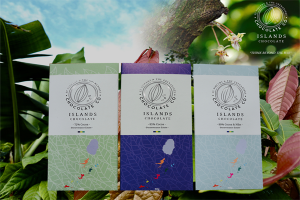 Start-up chocolate company Islands Chocolate has officially launched in the UK. 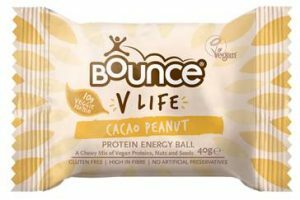 Bounce Energy Balls is introducing a new flavour to its Vegan Society accredited, V Life plant protein range. 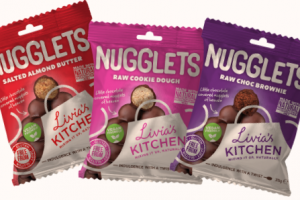 Livia’s Kitchen has announced the launch of its latest bite-sized chocolate product range: Nugglets. 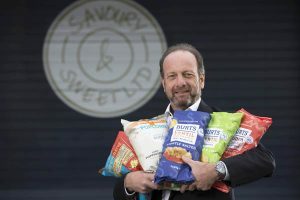 Burts Potato Chips has purchased specialist popcorn brand Savoury & Sweet – a move it says will help the snack company accelerate growth over the next five years. 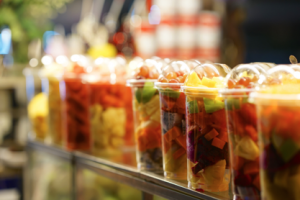 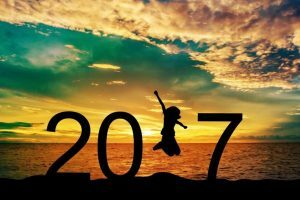 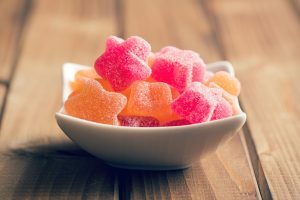 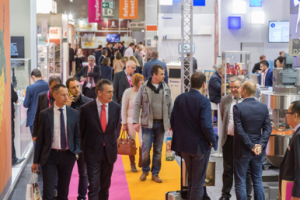 After a busy few months of travelling for various international trade shows, conferences and factory visits, it has got me thinking about upcoming events, including ProSweets Cologne and ISM.